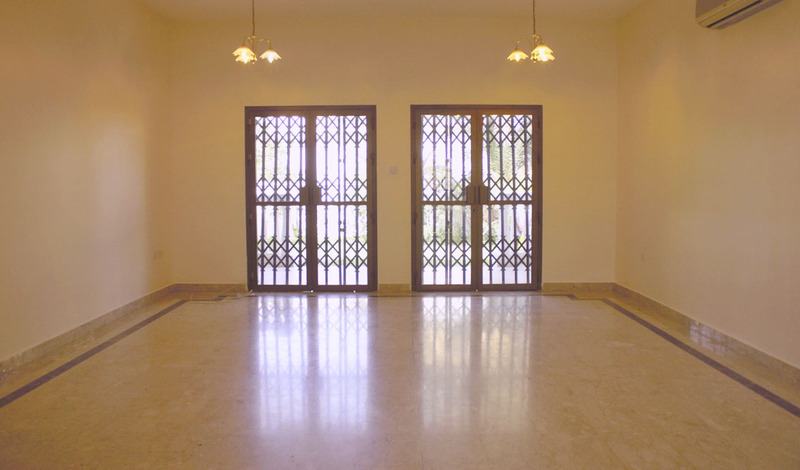 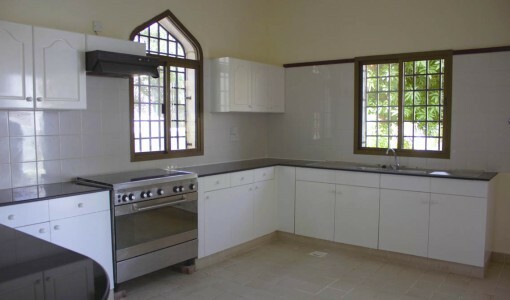 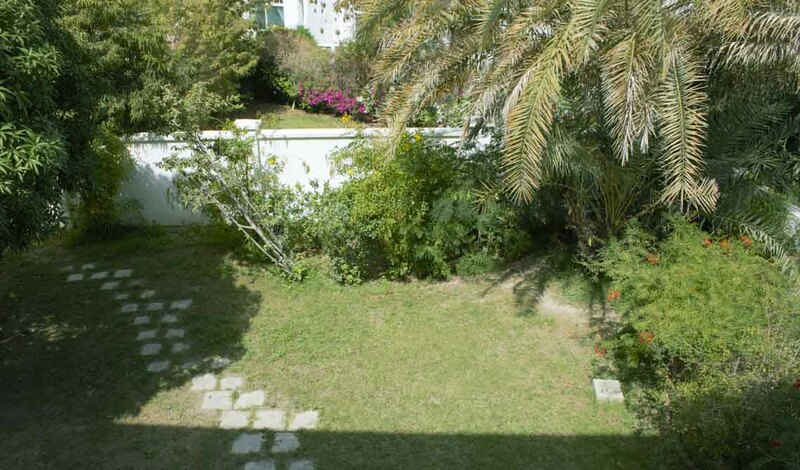 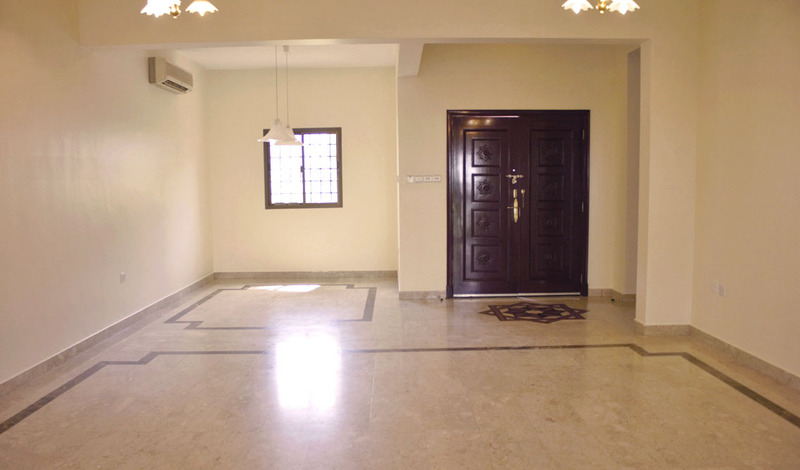 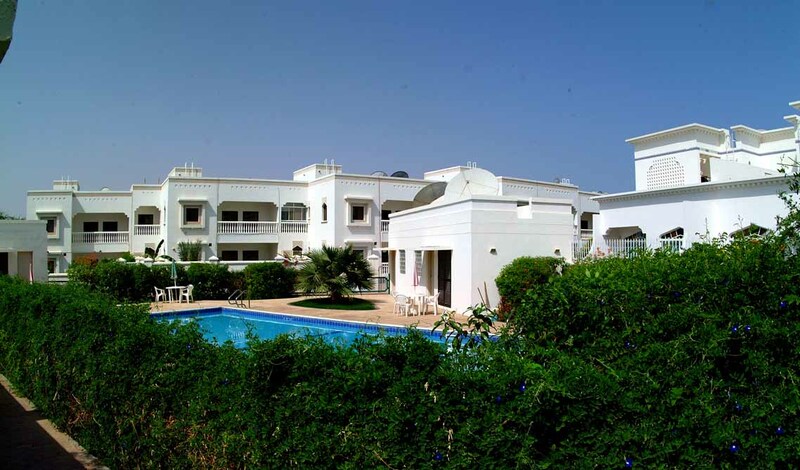 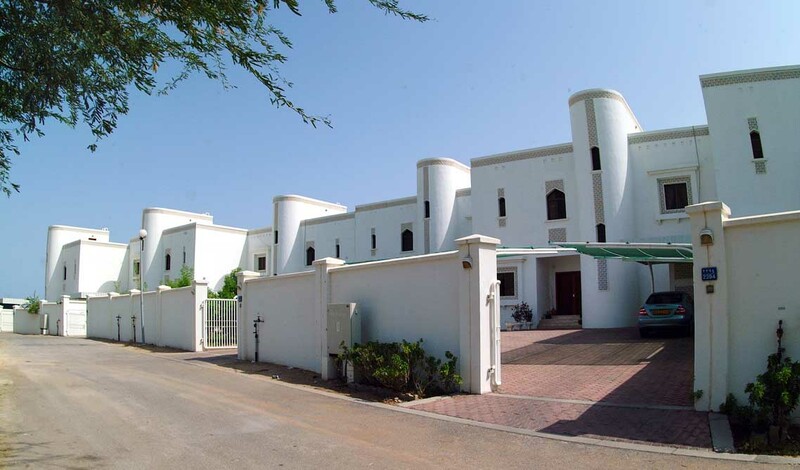 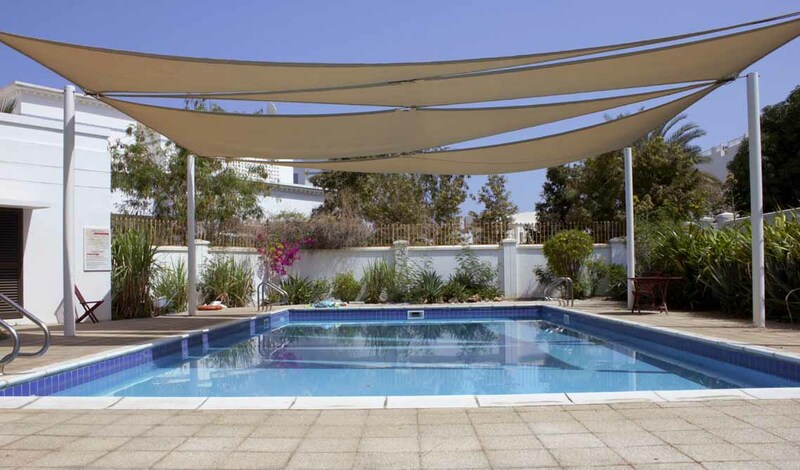 Secluded villa community offering semi-detached villas in Madinat Qaboos. 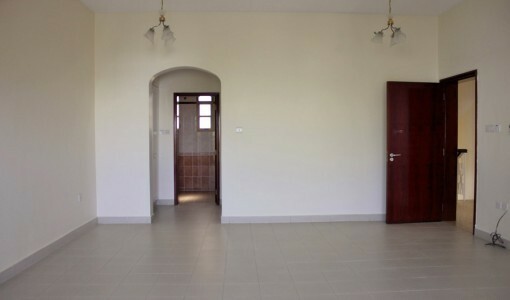 The unit comes with two full sized bedrooms and a bonus room upstairs. The open plan living and dining is accompanied by a unique kitchen that opens into your private backyard.